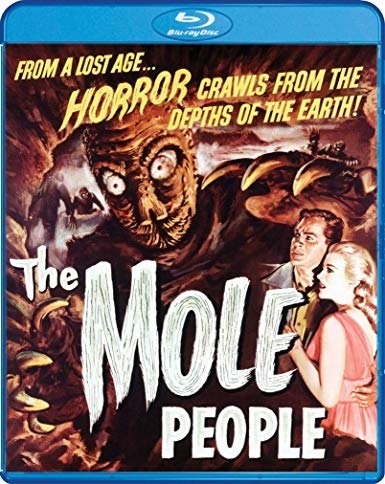 John Agar, Hugh Beaumont and Nestor Paiva are archeologists who fall through a big hole on top of a mountain and land in a civilization of grumpy albinos who exist on mushrooms harvested by giant enslaved mole men. (Yeah, I know what you're thinkin', same ol', same ol'.) Agar's flashlight keeps the cave dwellers away, except for a pretty blonde who can only see the light in Johnny's eyes (ewwww). Eventually, the albinos learn the secret of the flashlight and John and Hugh learn the secret of the Fire of Ishtar with which the albinos keep their captives in line. This is NOT a good movie, folks, but it's as entertaining as heck, though, and whenever we share it with somebody it goes over great. Noted, there are long periods where nothing happens, there's one set that is shot from different angles in an unsuccessful attempt to look like different sets, and Agar helpfully suggests they should smoke, not eat, the mushrooms. 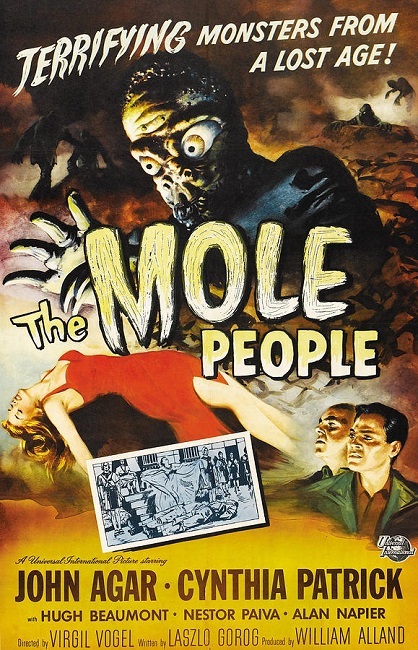 Oh, and the mole people wear pajamas: it was too expensive making that many full-body costumes, apparently. And I guess I should tell you that the ending - added at studio insistance after the previews - is ridiculous. 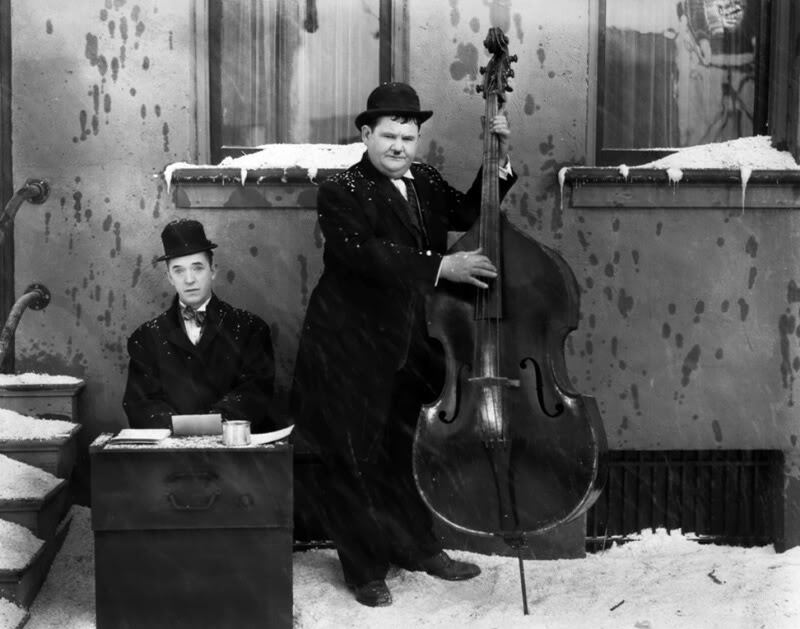 Yes, we're being hard on it - but the darn thing is still a hoot. The opening bit -- a lecture by Dr. Frank Baxter, an English professor from USC -- is so energetic and hilarious that one wishes that Dr. Baxter would've provided the introduction to EVERY film ever made. I like this movie a lot. Dr. Agar, on his profession: "Archaeologists are underpaid publicity agents for deceased royalty." Dr. Baxter, in the opening lecture: "I think if you'll study this picture, think about it when it's over, you'll realize that this is something more than just a story told. It's a fable with a meaning and a significance for you and for me in the 20th century." 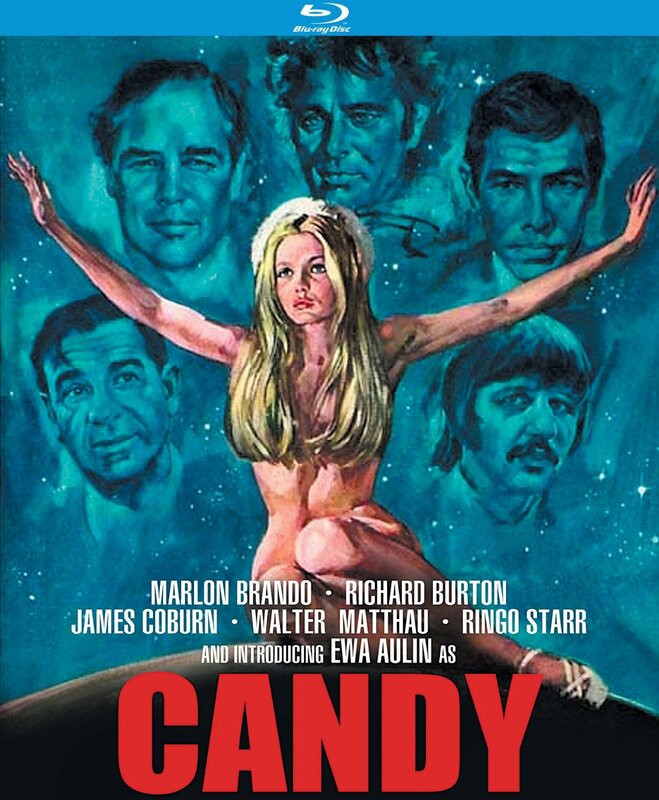 Re-released in 1964 with an accompanying comic book in which the panels were stills from the film. I have one around here somewhere. And yeah, again, while I'm aware this isn't a very good movie, it sure is fun to watch if you like 1950s science-fiction. It's a 100% improvement over Return of the Vampire. Gorgeous widescreen picture (two of 'em, in fact: there's a 1.85:1 and a 200:1 option) and the sound is especially booming. Really great presentation. Includes another great still gallery, commentary from Tom Weaver and David Schecter, and - ugh - the Mystery Science Theatre 3000 version of the film. Scream! Factory has a lot of other films in the hopper that Universal-International didn't want but we love up here in the Balcony, including Monster on the Campus and The Land Unknown, plus a real gem, RKO's The Body Snatcher with Boris Karloff and Bela Lugosi. If they're up to the standard set by this release, we're gonna love all of 'em.